After losing MAA elections, Sivaji Raja made interesting comments on mega brother Nagababu saying he would give return gift to Nagababu. It is a known factor that Nagababu had extended his support to Naresh Panel, which came into power. Within few days after his statement, Shivaji Raja had joined YSR Congress party, ahead of elections in AP and he also campaigned for the YS Jagan Mohan Reddy led party. 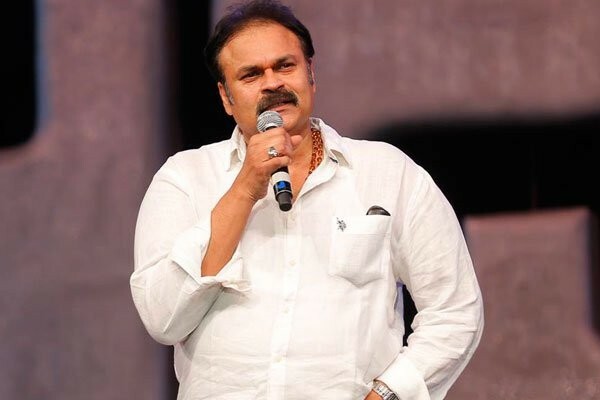 Nagababu who contested from Narsapuram Lok Sabha constituency on Janasena ticket made it clear that he will continue taking part in Jabardasth Comedy show, whether he wins or loses the election.